Don't get pinched! Check out these Fun Shamrock Tees for $13.99 (Retail $27.99). 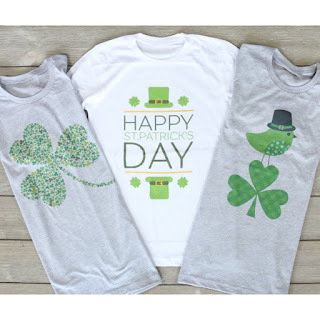 Our Fun Shamrock Tees are just the thing to keep you pinch-free this St. Patrick's Day! These tees come in 2 different colors and 3 different styles. Grab a cute cardigan and some skinnies for the perfect look! $3.99 for the first item and $1.99 for each additional item. US only. Seller usually ships within 2 business days. 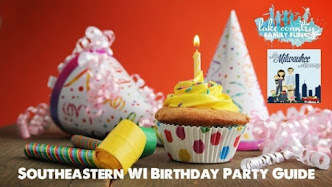 Ships no later than Mon, Feb 26.